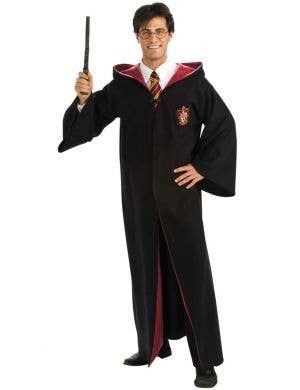 When you're done with being a Muggle, just be a wizard instead! 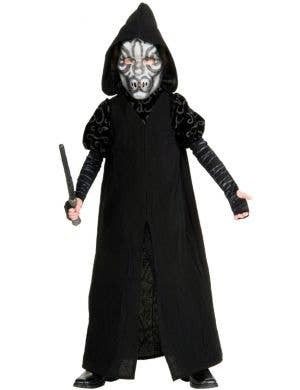 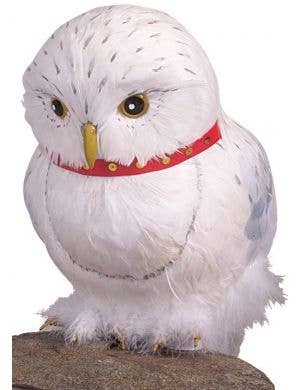 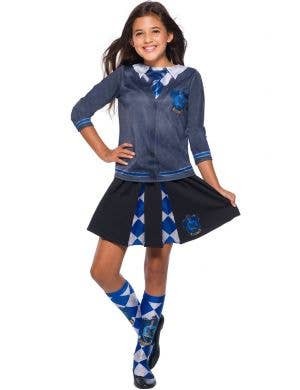 Delve into the fantasy world created by J.K. Rowling and dress up in a fabulous Harry Potter character costume. 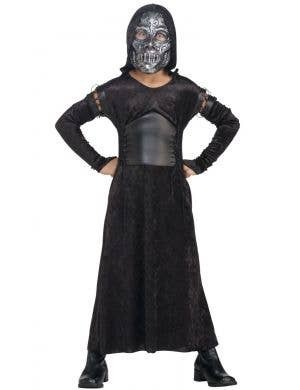 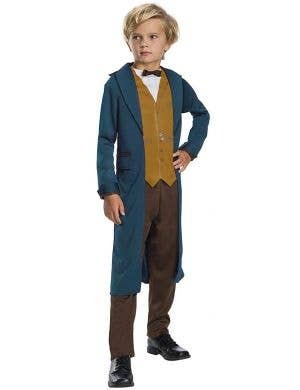 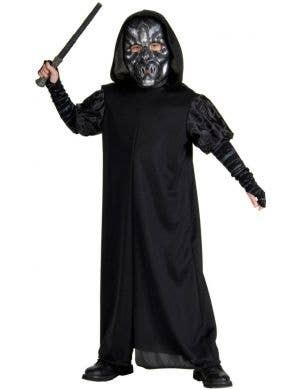 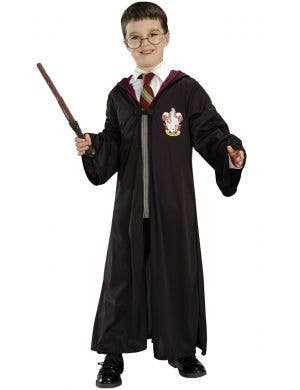 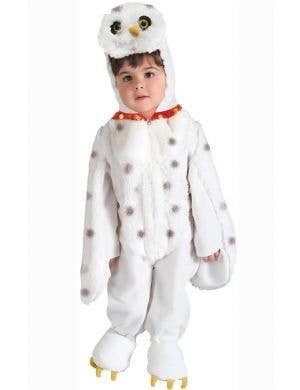 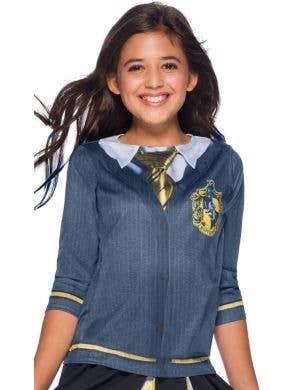 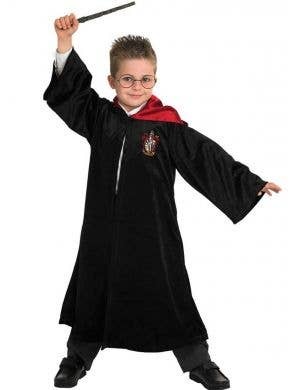 Here at Heaven Costumes you'll find a magical collection of Harry Potter costumes which will pass the test at Hogwarts! 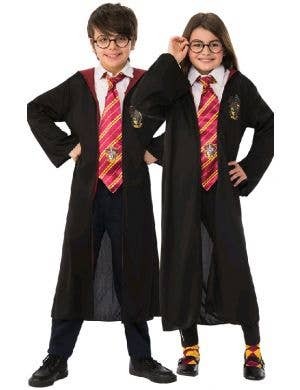 Conspire with Ronald and Hermione to have the most wizardly fancy dress outfits at your next 90's themed or favourite movie character costume party. 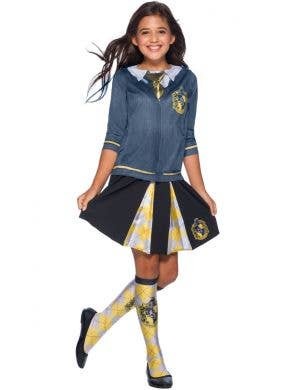 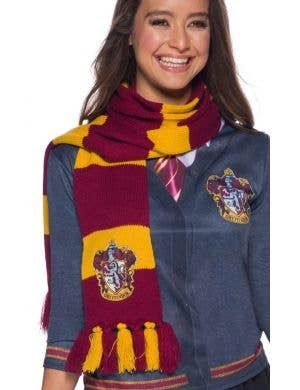 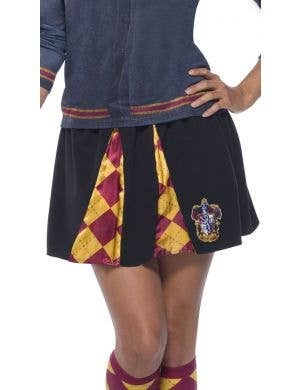 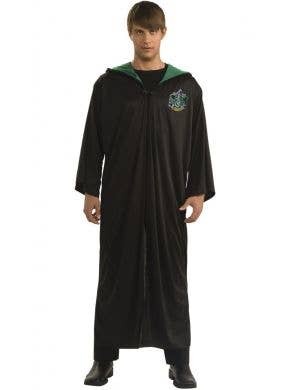 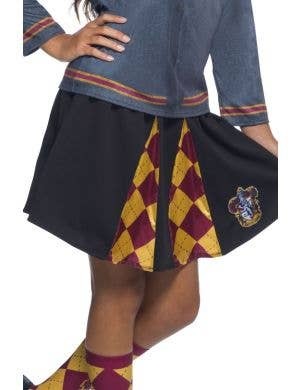 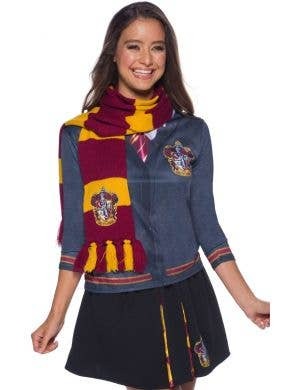 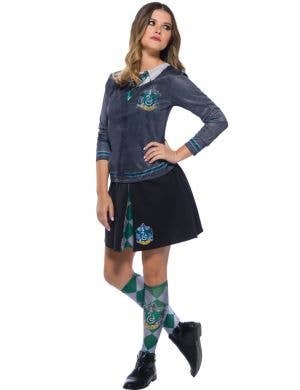 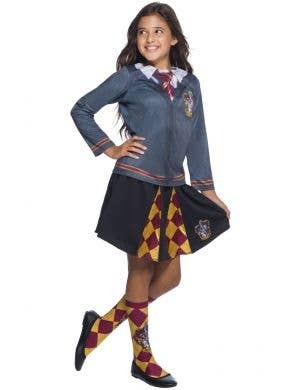 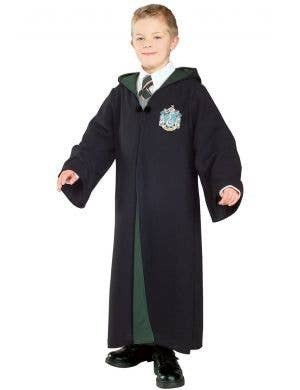 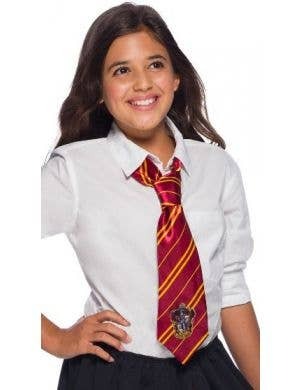 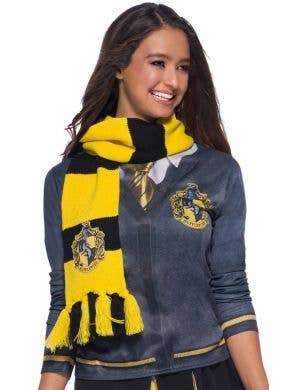 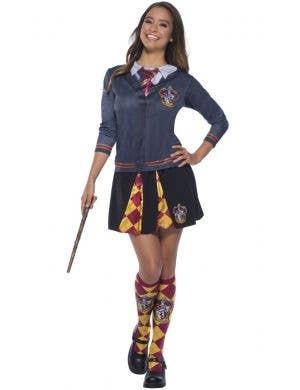 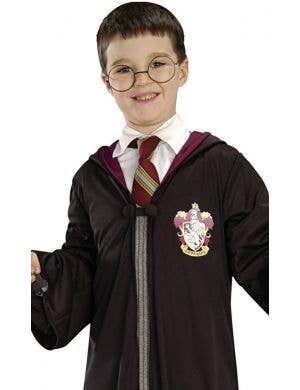 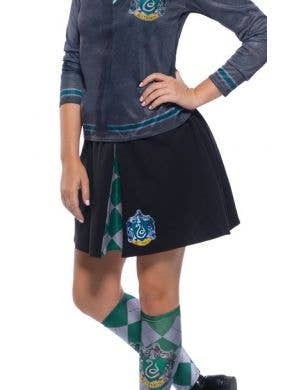 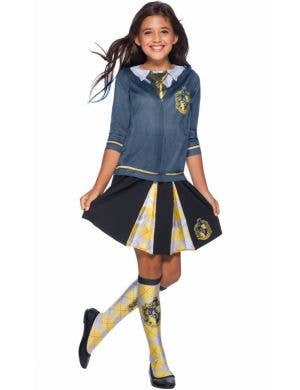 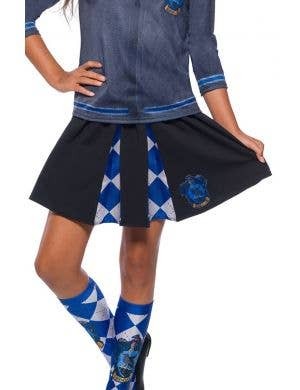 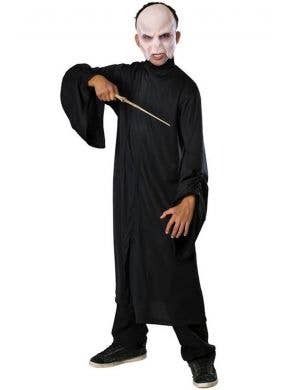 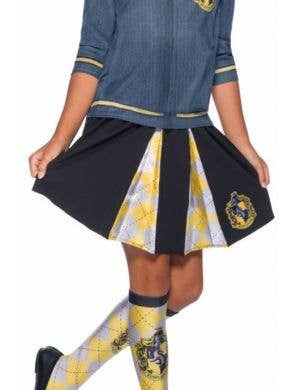 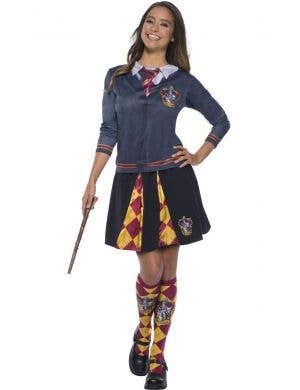 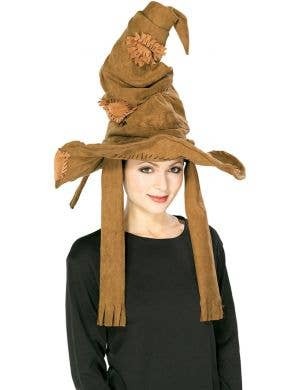 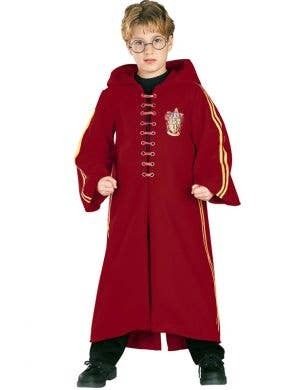 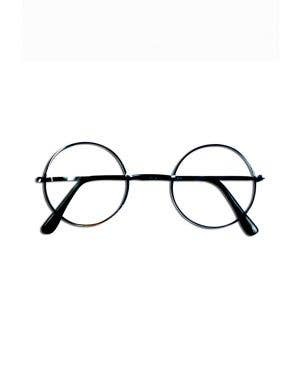 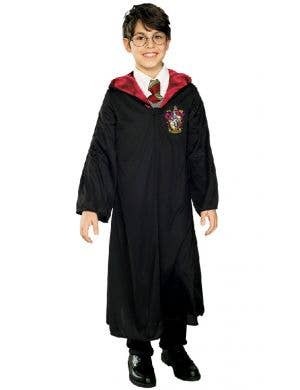 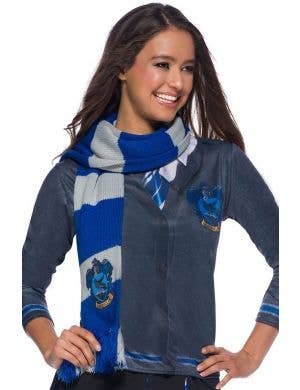 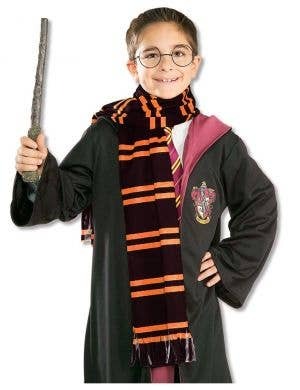 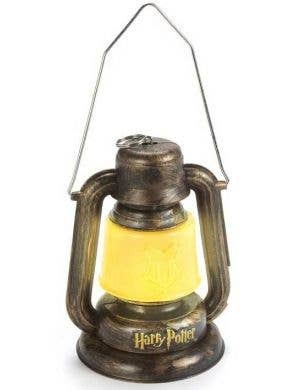 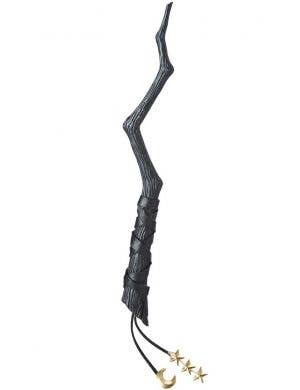 Officially licensed Harry Potter costumes and accessories including robes, wands and glasses are in stock now.